This Scandinavian Lodge condominium has a modern feel with contemporary furnishings and décor. The fully equipped kitchen features Bosch stainless steel appliances, custom quarter-sawn walnut cabinetry, absolute black granite countertops, and decorative glass and metal tiles throughout. The living area has a gas fireplace enclosed in metal tiles, a leather queen sleeper sofa, 42 inch LCD TV with surround sound, and HD cable TV with HBO. The master suite offers a king bed and bathroom with a large Jacuzzi tub. The second bedroom has a split king bed, which converts to two twins if necessary, which enable this property to sleep up to 6 people comfortably. 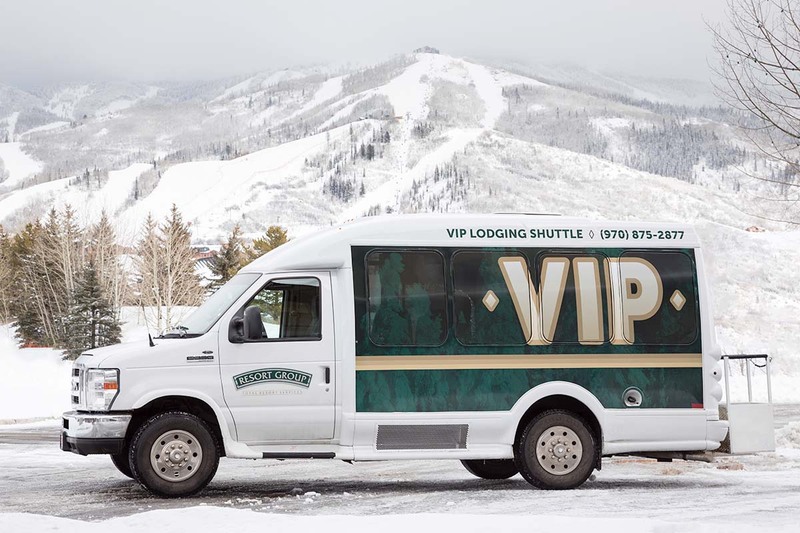 There is a 100 yard walk back to the property from the base of the Thunderhead Lift, or guests may choose to ride the complimentary shuttle to and from the ski area base. There is also a heated pool and hot tub on the premises. Calculate rates, confirm dates and book SLG03 - Scandinavian Lodge and Condominiums online.